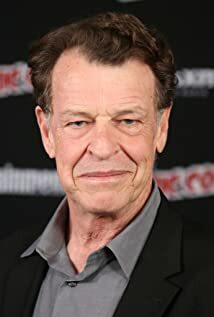 How much of John Noble's work have you seen? 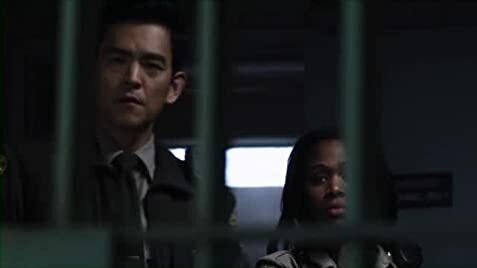 - Pandemonium: Part Two (2007) ... The C.E.O.